Matt is the Technical Field Service Manager, Victoria/Tasmania, for Bridgestone Australia. He has held this position for seven years and before this had eight years of experience as a process engineer in the automotive and energy industries. 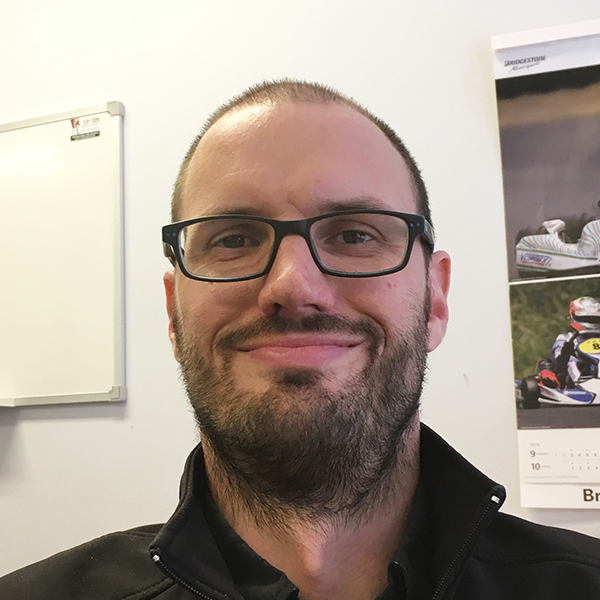 Matt is a degree qualified mechanical and manufacturing engineer whose passion for all things automotive and motorsport led him to his current role. Matt administers the warranty process for passenger and truck tyres, which involves diagnosing customer’s tyre issues to determine whether they are manufacturing, maintenance or application related. The Technical Field Service department also tests new Bridgestone products, mostly truck tyres, for the Australian market before they are released. TFS also advises and trains customers on product selection and maintenance, as well as conducting market surveys to see what products and tyre sizes people are buying.